Status: offline Looks like the LST is listing heavily to astern? Status: offline They would do that on purpose to allow the use of the dock. Like modern busses "kneel" to assist the onload and offload of passengers. 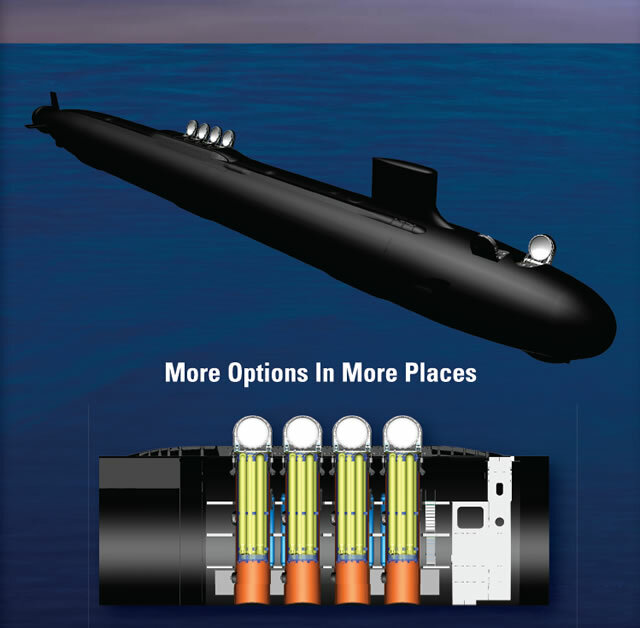 The VPM will comprise four large-diameter payload tubes in a new hull section to be inserted in Virginia-class submarines. The section will extended the hull by 70 to 80 feet and boost strike capacity by 230 percent while increasing the cost by less than 15 percent. 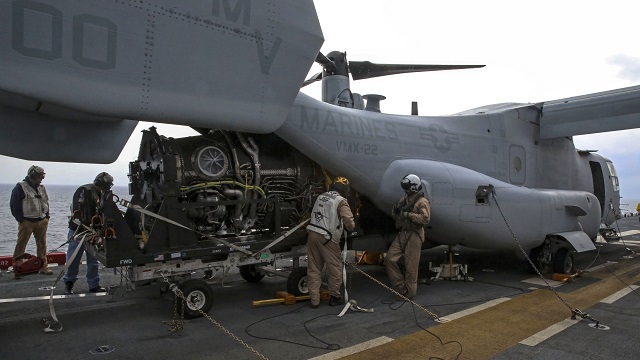 As U.S. Marines and sailors have been working together to conduct an assessment of F-35B Lightning II integration into amphibious operations over the past two weeks, they are learning to overcome the challenges inherent in maintaining and resupplying one of the world's most advanced pieces of military technology while out at sea. 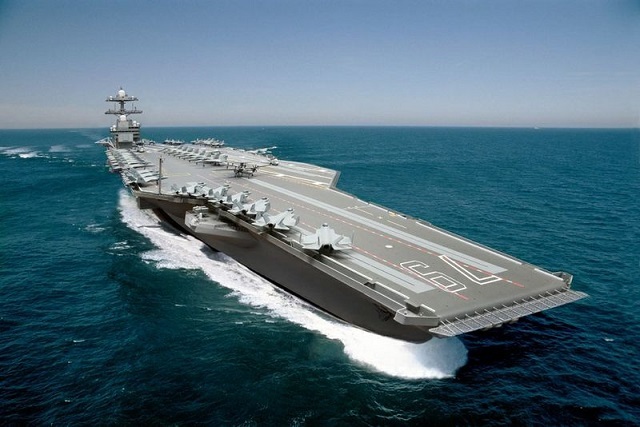 Huntington Ingalls Industries received a $3.35 billion contract award for the detail design and construction of the nuclear-powered aircraft carrier John F. Kennedy (CVN 79), the second ship in the Gerald R. Ford class of carriers. The work will be performed at the company's Newport News Shipbuilding division. 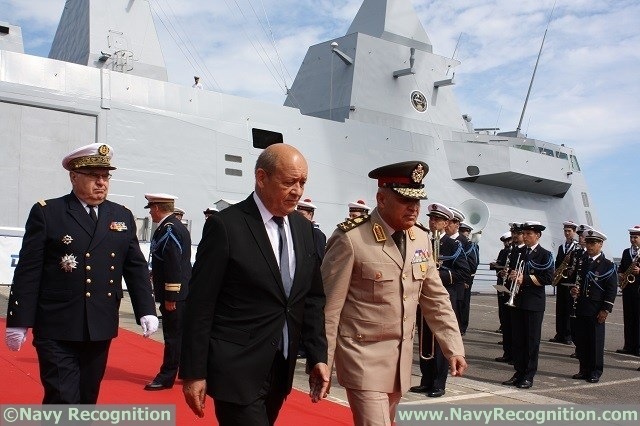 The company also received a $941 million modification to an existing construction preparation contract to continue material procurement and manufacturing in support of the ship. 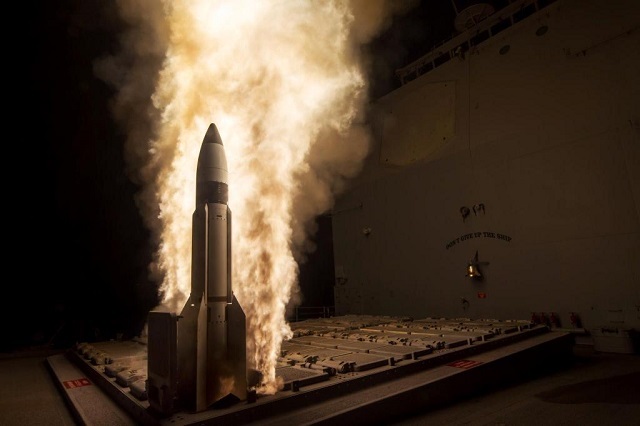 The U.S. Navy and Missile Defense Agency (MDA) conducted the first flight test of the Raytheon Company Standard Missile-3 Block IIA. The interceptor's bigger rocket motors and more capable kill vehicle will engage threats sooner and protect larger regions from short- to intermediate-range ballistic missile threats. 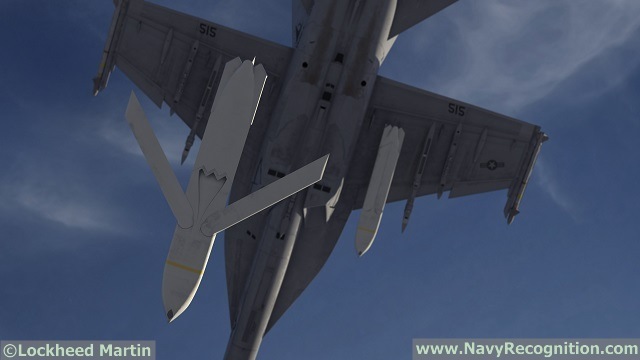 Store separation testing of the Long-Range Anti-Ship Missile (LRASM) for the F/A-18E/F Super Hornet was recently conducted in the 16-foot transonic wind tunnel (16T) at the Arnold Engineering Development Complex (AEDC). 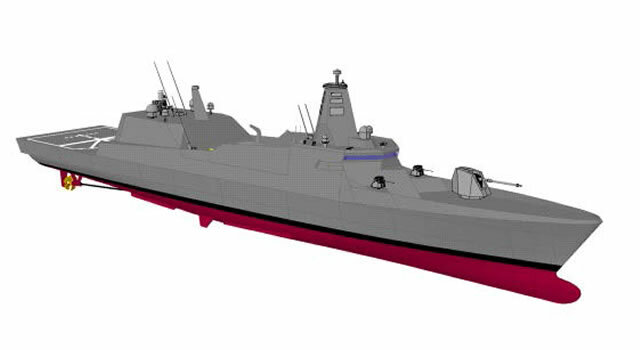 In its latest "Defense and space domain briefing" Japan's Mitsubishi Heavy Industries (MHI) unveiled a new surface combatant concept. 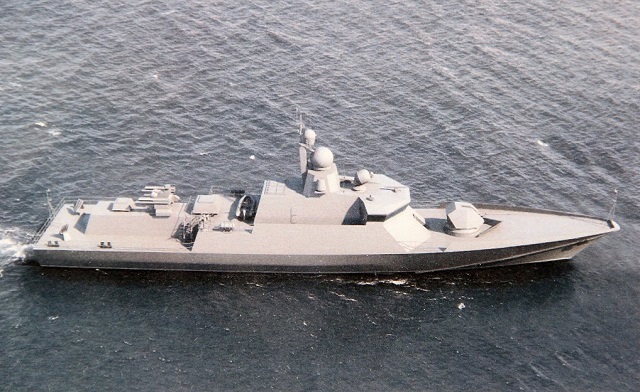 Not much information is available but this new concept may be MHI's vision for the Japan Maritime Self-Defense Force (JMSDF) next generation 3000 tons class Frigate known as "30FF" or FFX. 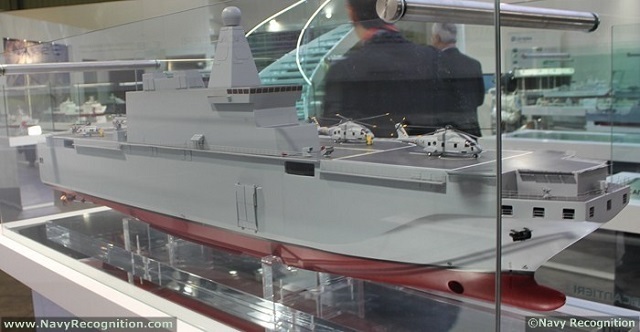 Status: offline The manufacturer of the Chinese Type 071 amphibious transport dock has finally released official specs about that ship. And it appears that she is faster and heavier than previously estimated (25 knots vs previously 22 knots, 25.000tons vs previously 22.000tons). From CSSC reporting on 071 LPD Changbai shan from last year -- we finally have "official" specs from the manufacturer. 25,000 tons full displacement, 10,000 nmi range, top speed 25 knots, 210 m long, 28 m beam, 7 m draft, top speed of 25 knots. Looks like the 29,000 tons from the portsmouth visit on the sign is indeed deep draft with ballast tanks fully loaded. I don't know if there is enough information here to add Equatorial Guinea to the database, but it's an interesting development. Status: offline We can do some research Mark. I have the Orbat of the Air branch for example. We can do some research Mark. I have the Orbat of the Air branch for example. Thanks. I'm hoping there will eventually be enough information that it is possible to add a few more countries that aren't already in the database. Equatorial Guinea is one of them, but there are various other African nations that could be added (Kenya, Cameroon, Ghana, etc.) and also some Black Sea/Caspian Sea ones (Georgia, Kazakhstan, Azerbaijan, etc.) All of these countries are large enough and/or have been involved in enough conflicts that I think you could get some really interesting scenarios by adding them. Command handles gun combat better than Harpoon did, I think, and that really opens up some possibilities for low intensity conflicts. I'd say that the Chinese MLP, now classified as "H1183-class", which would be Huangpu Shipyard's production designation, actually weights about 40-50k tons. EDIT: CSSC, the Chinese shipyard, actually confirmed 50.000 tons displacement - guess that Jane's forgot a "0". Status: offline Sidewinder upgrade coming. It will not require a lock to launch. Status: offline Hey all, followed a link while surfing that led me to this piece concerning the geo-political situation in Eastern Europe, Russia, and a potential increasing threat of a nuclear conflict being fought in the region. Whether you buy into the threat or not, it makes for a pretty interesting read. It's a bit on the long side, but worth it. The title of the overall piece is "How WWIII Became Possible". 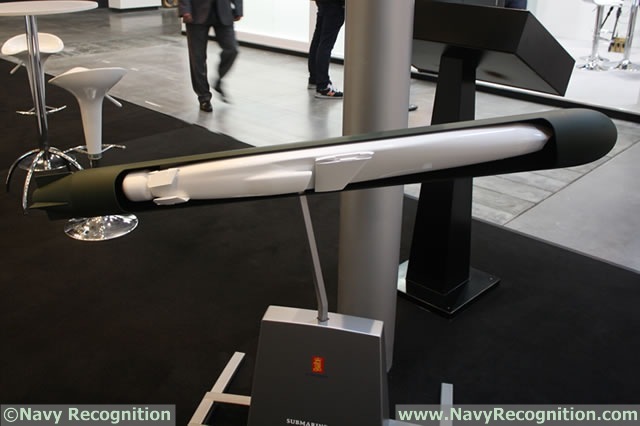 Kongsberg is still working on a submarine launched variant of its Naval Strike Missile (NSM) and is cooperating with Babock and Nammo for this project. The information was confirmed to Navy Recognition by a Kongsberg official. 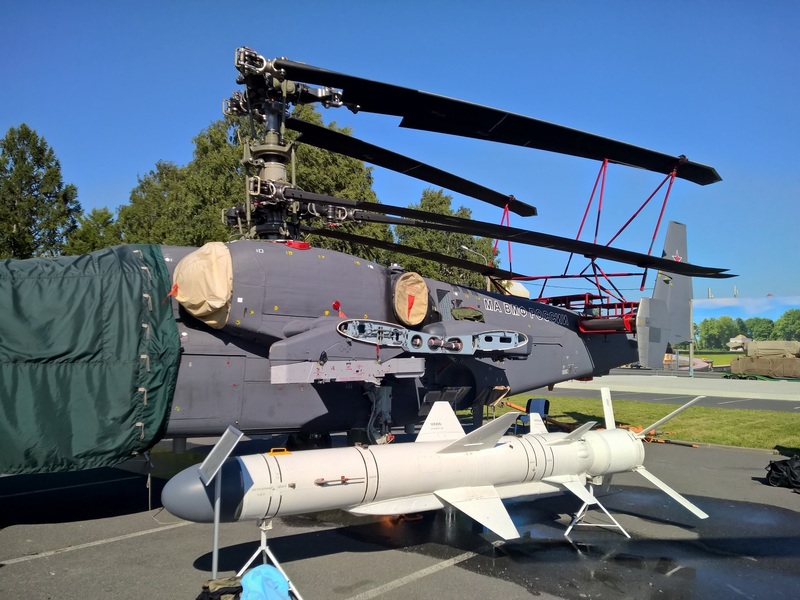 We first revealed the existence of this project last year during Balt Military Expo, a maritime defense exhibition held every two years in Poland. The unit will be approx. 200 meters long with a maximum speed of 25 knots. 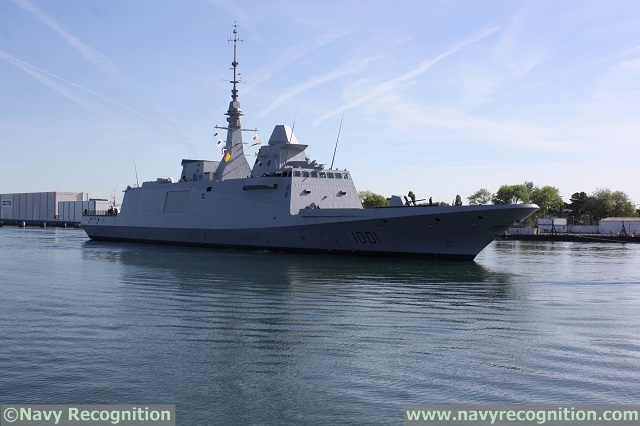 It will be equipped with a combined diesel and gas turbine plant (CODOG) and will be able to accommodate on board over 1,000 people, of whom more than 700 military or civilian transported people. 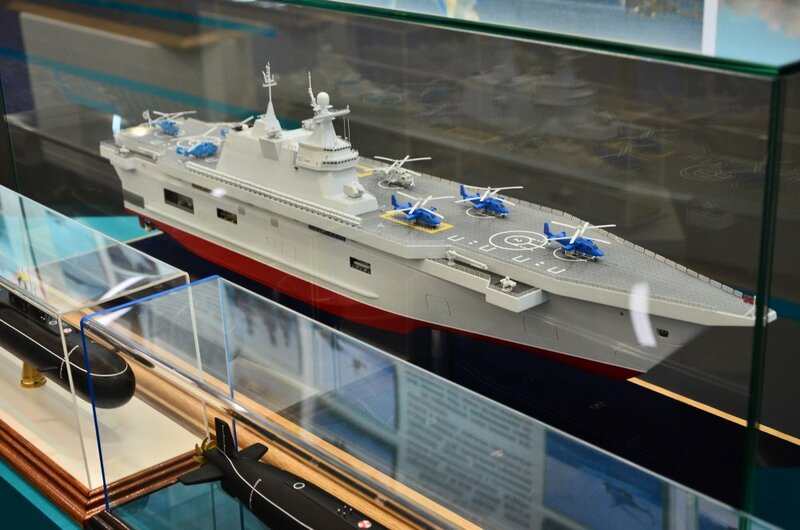 Russia’s first new class corvette of Project 22800 for the naval forces will be laid down by the end of the current year, and the Navy will get a total of 18 such ships, Commander-in-Chief of the Russian Navy Admiral Viktor Chirkov said on Wednesday. "To keep the pace of ship construction, we’ll replace, for example, [Project] 11356 by building a new series of vessels - small missile ships, corvettes armed with cruise missiles - [Project] 22800. 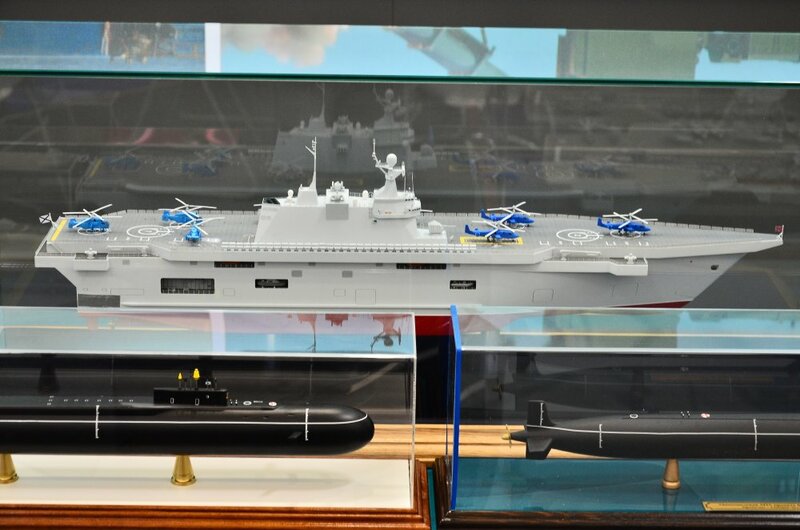 This work is being done today, and we hope that by the end of the year we’ll be able to lay down the first ship," Chirkov said at the St. Petersburg International Maritime Defence Show (IMDS-2015).
" 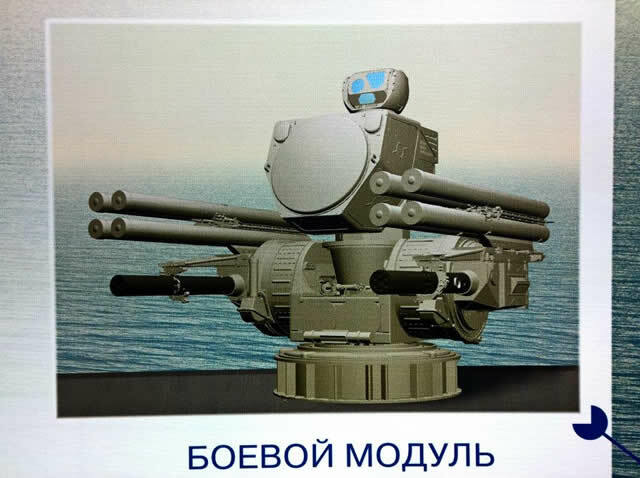 production of two sets of products F1M navy execution and spare parts for them under a contract with STC "Altair" of "GSKB" Almaz-Antey "
X-band radar from RLK "Zaslon"
in RLK "Zaslon included stations of X-band, stations of S-band and datalinks for missiles, range of RLK "Zaslon" is 75km against target with RCS=1 sq.m. , max range of detection for active radio emission target 300km ,the number of tracked targets - more than 100. This system is capable of producing active jamming in the area of up to 360 degrees in the frequency range of X and Ku. I would love more data on the A26 as well if someone has links. Modernization efforts include extending the existing DDS by 50-inches and providing remote operations for the hangar outer door, remotely operated power handling system (i.e., track and cradle) and remotely operated hangar capability. 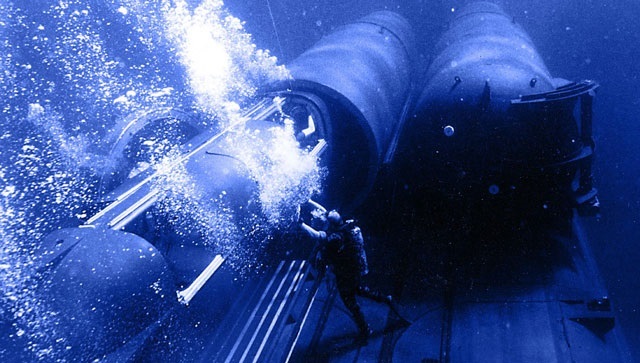 These upgrades will allow for larger payload deployment from a Virginia-class submarine, such as larger swimmer delivery vehicles (SDV) such as Teledyne Brown Engineering's Shallow Water Combat Submersible (SWCS) which is set to replace the existing US Navy SEALs' SDV (the MK 8 Mod 1 SEAL Delivery Vehicle). 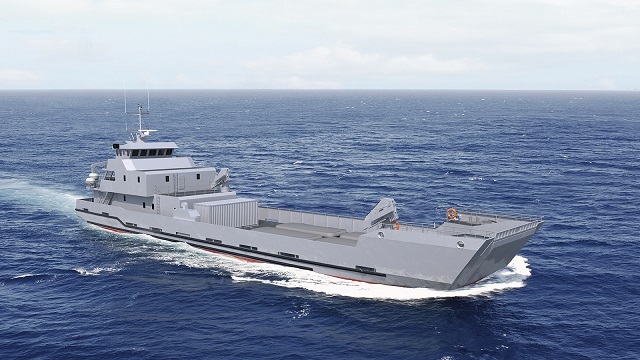 French Shipyard PIRIOU based in Concarneau (Brittany) has just won a contract with the Royal Moroccan Navy for a 50 meters LCT (Landing Craft Tank) which will be operated in the coastal waters of Morocco. This new unit will be built in France with delivery expected in mid-2016. Did the Russians/Soviets ever try using the HIND as a navalized helicopter? 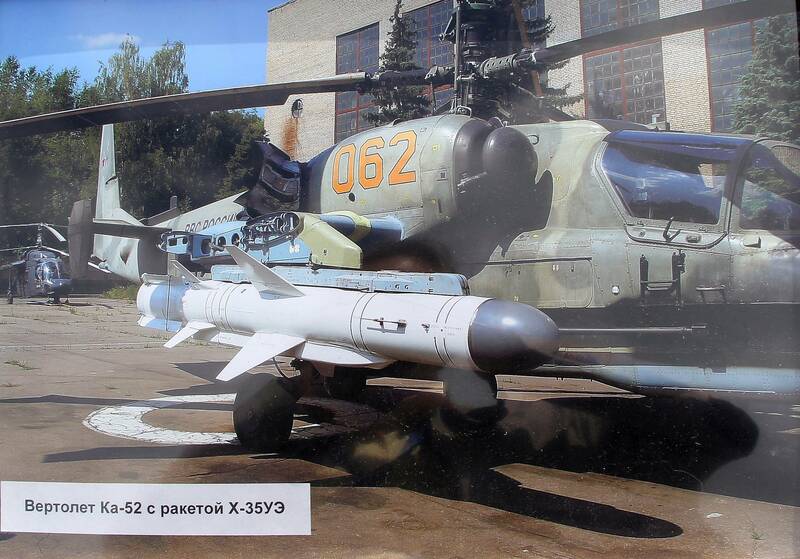 I know the Mi-8 was used, but I'm curious if the -24 was. “Prime Minister Tony Abbott’s proposal to put F-35 fighter jets on the Navy’s two 27,000-tonne troop transport assault ships has been quietly dropped,” writes The Australian Financial Review. The two assault ships, which are the largest in the Australian Navy, would need a massive amount of modifications in order to host the F-35B, the report said. 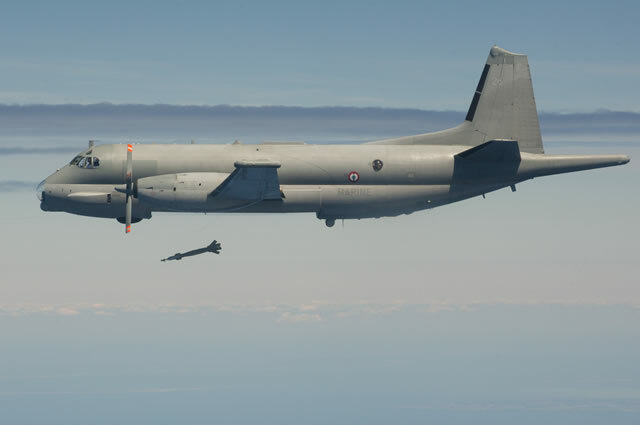 “The jump-jet proposal would involve extensive modifications to the ships, including new radar systems, instrument landing systems, heat-resistant decking, restructuring of fuel storage and fuel lines, and storage hangars,” The Australian Financial Review reported.